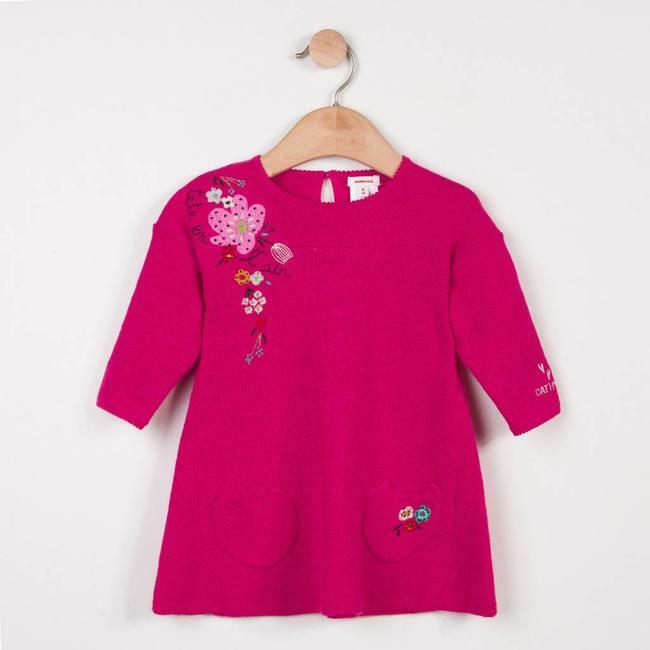 PINK RUBBER COATED RAINCOAT WITH FLORAL PATTERN | Catimini Canada - Kidz Global Apparel Ltd. 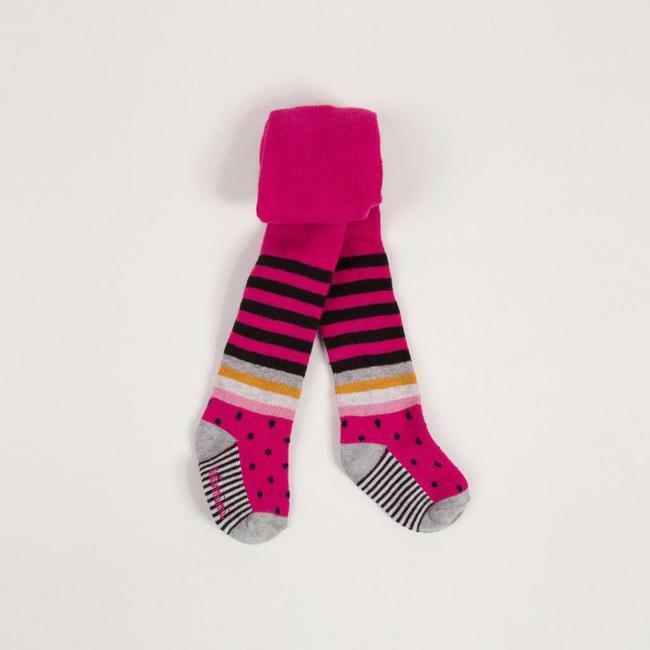 The iconic Catimini waterproof, in soft coated fabric in a peppy peony pink colour. Soft and warm microfleece lining to keep baby warm. And revisited with a charming and floral motif on a background of tiny spots and refined quilted pleats. Hood removable Read more.. The iconic Catimini waterproof, in soft coated fabric in a peppy peony pink colour. 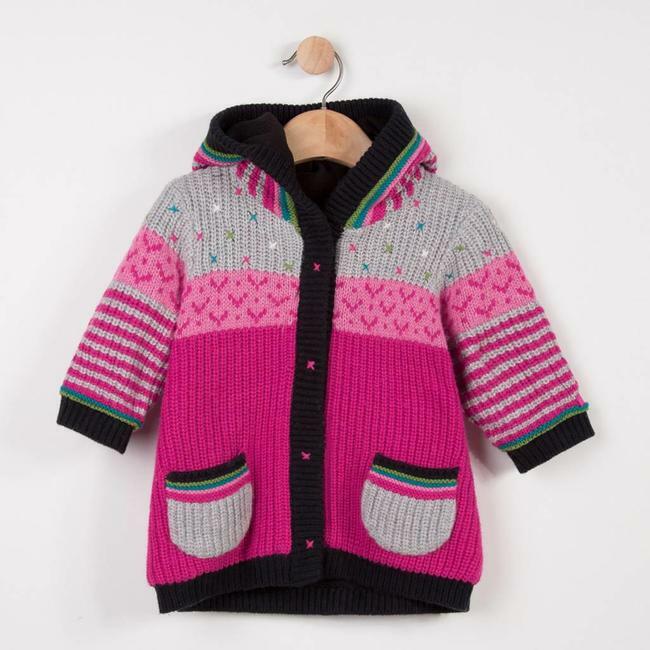 Soft and warm microfleece lining to keep baby warm. And revisited with a charming and floral motif on a background of tiny spots and refined quilted pleats. Hood removable by snaps at the collar. Zipped opening under a buttoned tab. High collar. Printed on the front and back. 2 piped pockets. Lightly padded. 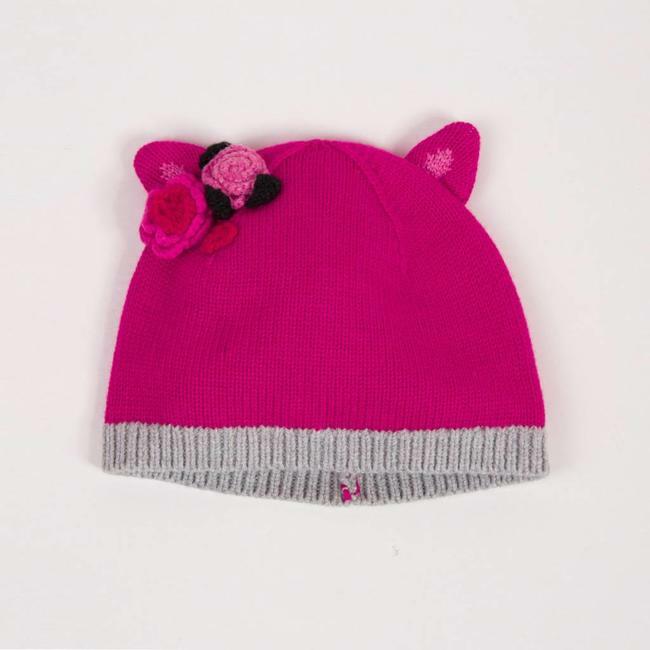 A soft and supple fleece knit, lightly sequinned and printed..
An ultra-soft peony pink faux fur that warms up little girls..